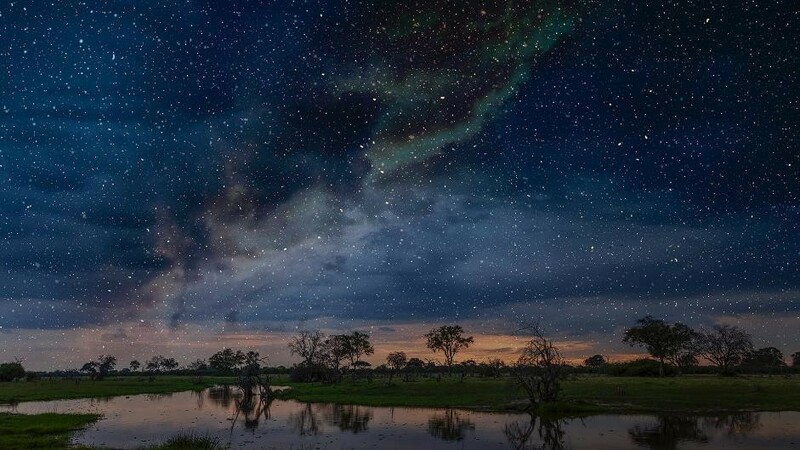 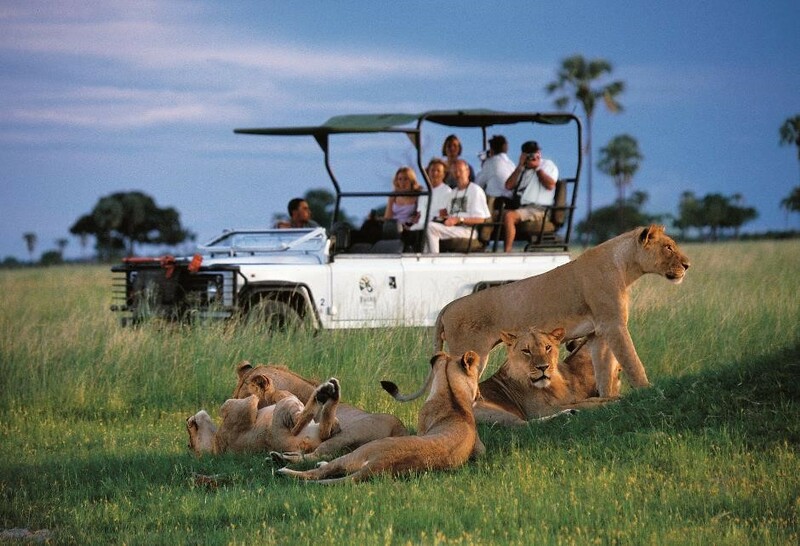 Escape to Botswana for a Yoga and Safari experience that is not to be missed. 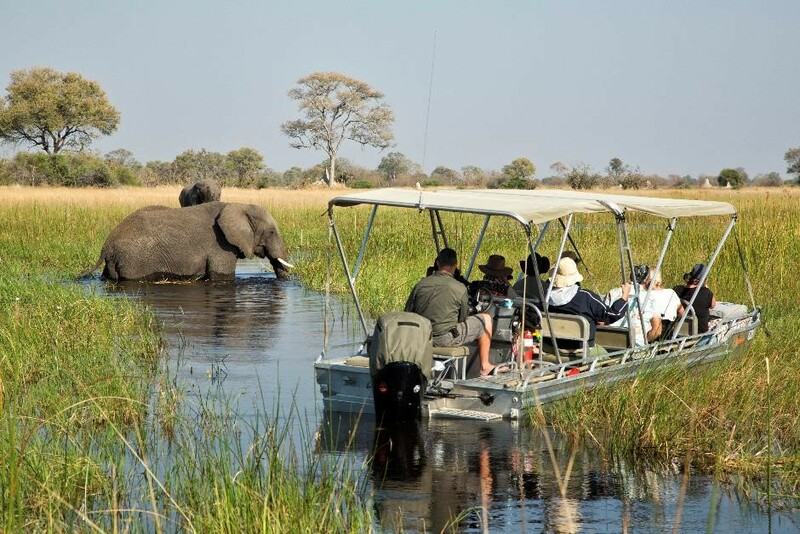 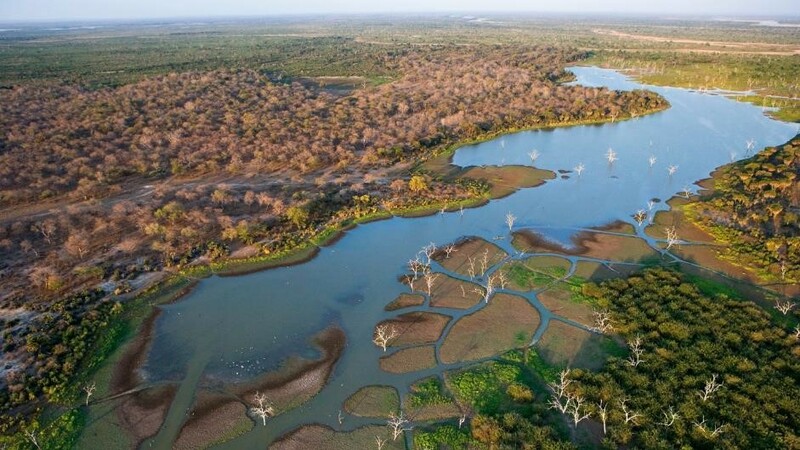 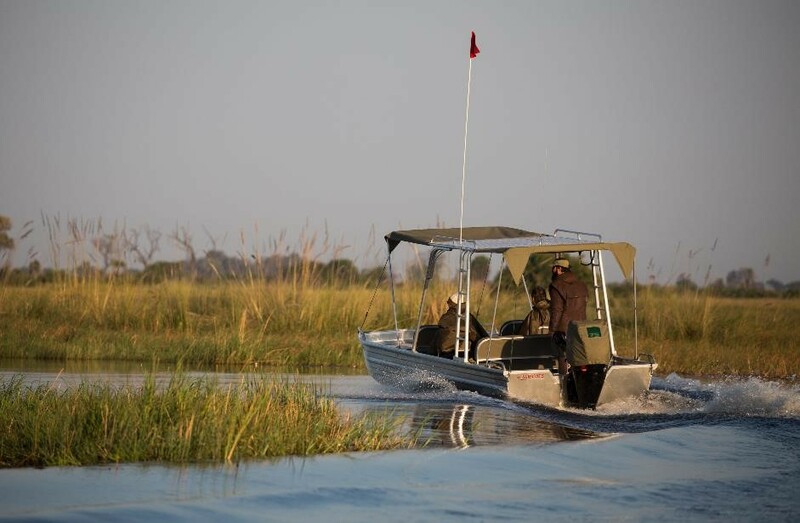 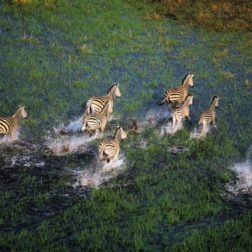 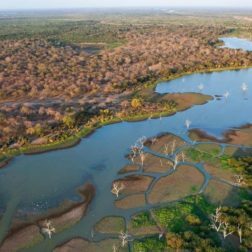 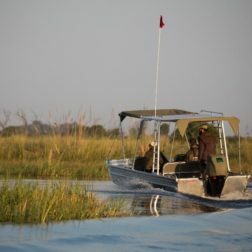 Explore the Central Kalahari Reserve, Okavango Delta and the Khwai Concession by land, air and water. 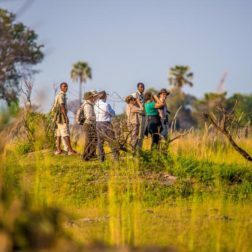 With our completely private safari camps, you will benefit from a tailored and bespoke service just for you. 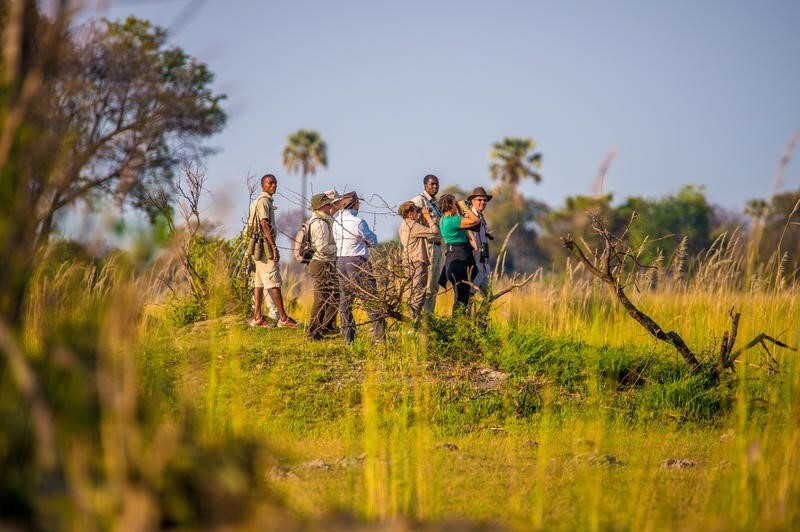 From the moment you enter the National Parks in Botswana you are surrounded by an incredibly unspoilt wilderness area, so even the transfers to the campsites are part of your safari adventure! 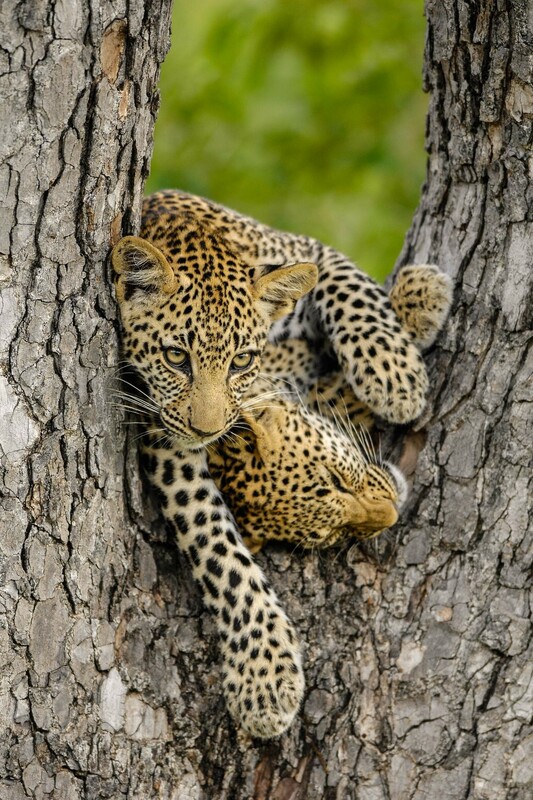 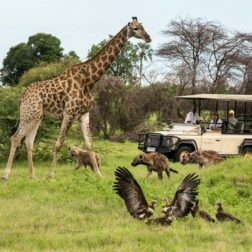 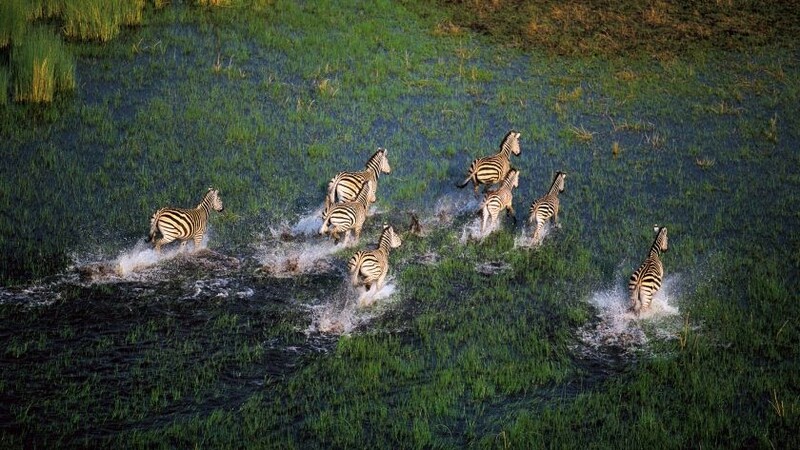 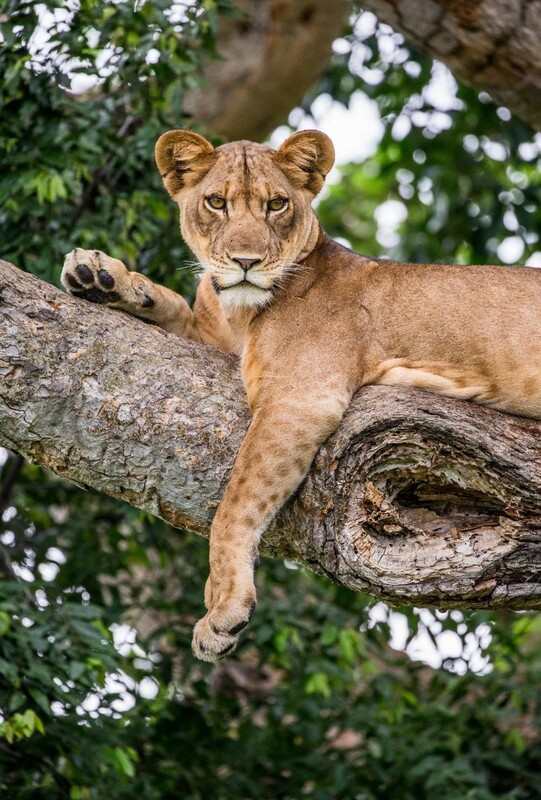 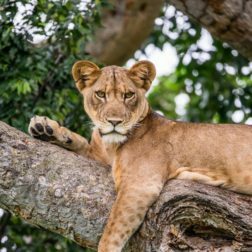 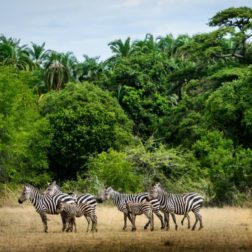 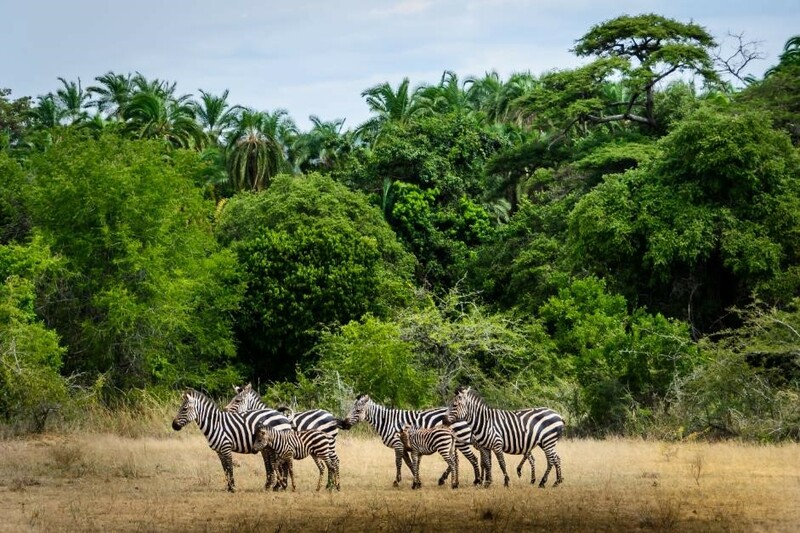 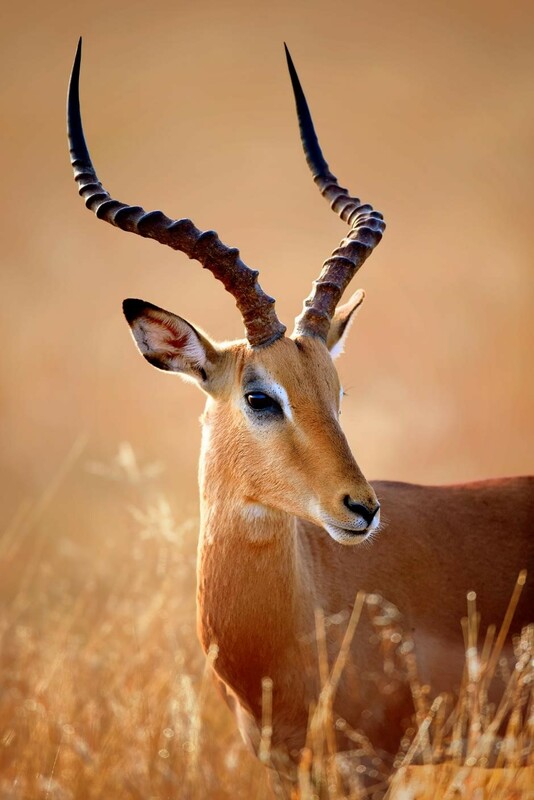 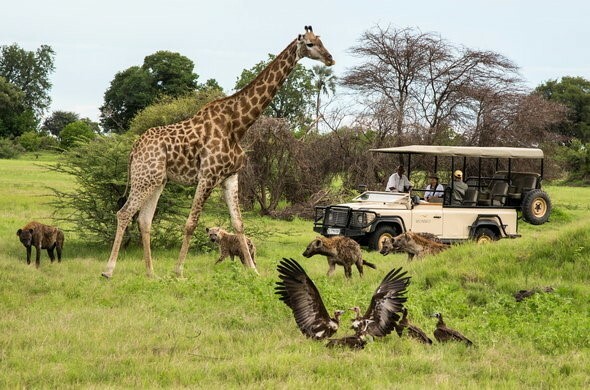 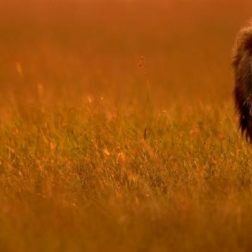 The wealth and variety of wildlife in their natural habitats is largely due to the conservation success of the country; 30% of the land is protected park or game reserves. 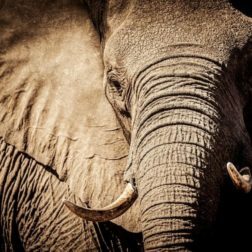 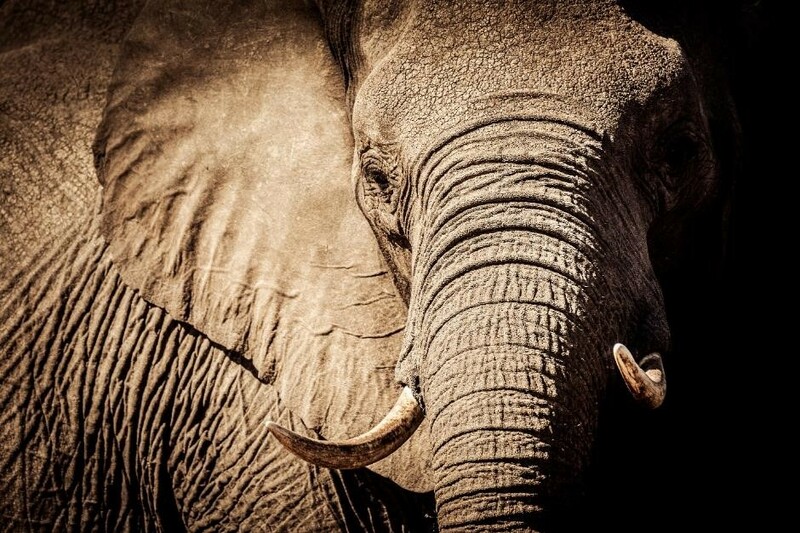 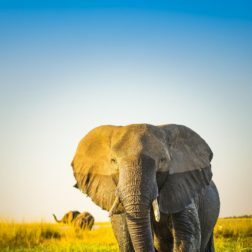 They have been so successful in fact that there are more elephants here than any other African nation! 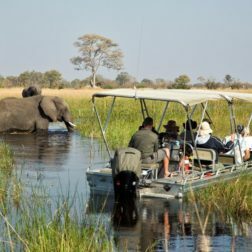 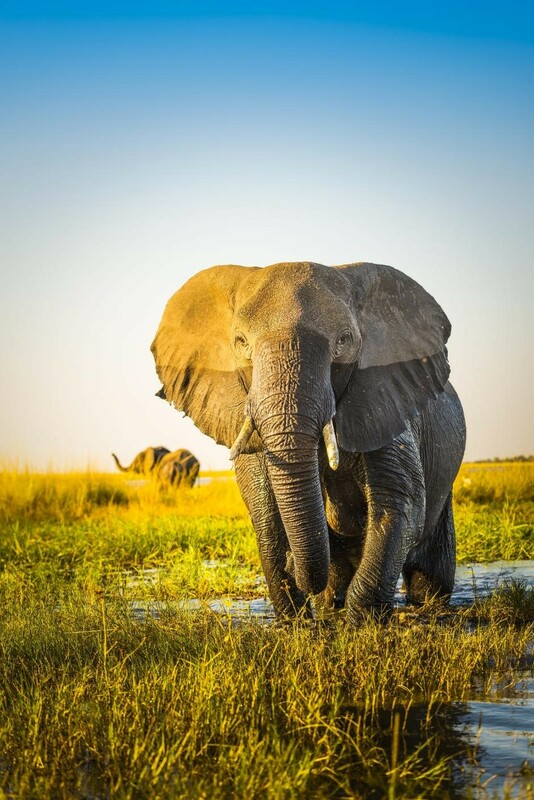 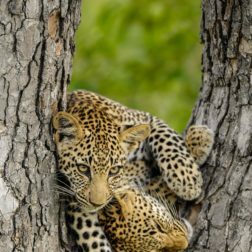 Part of the unique appeal of Botswana is that the wildlife moves naturally and you are actually ‘searching’ for them, which can lead to the most amazing sightings and a great appreciation and respect for the bush. 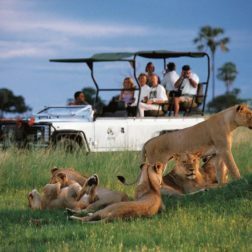 On our Yoga and Safari holidays you will discover the area by foot, car, boat and even on foot. 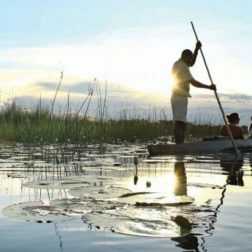 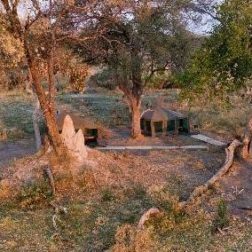 On our Yoga and Safari holidays you will be hosted in your own private purpose built camps in three distinct areas of Botswana. 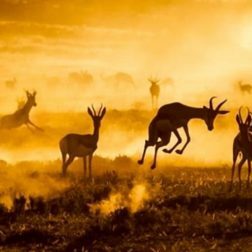 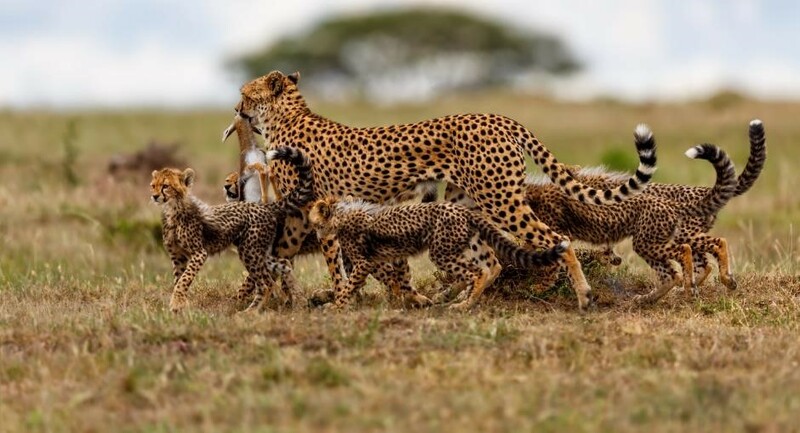 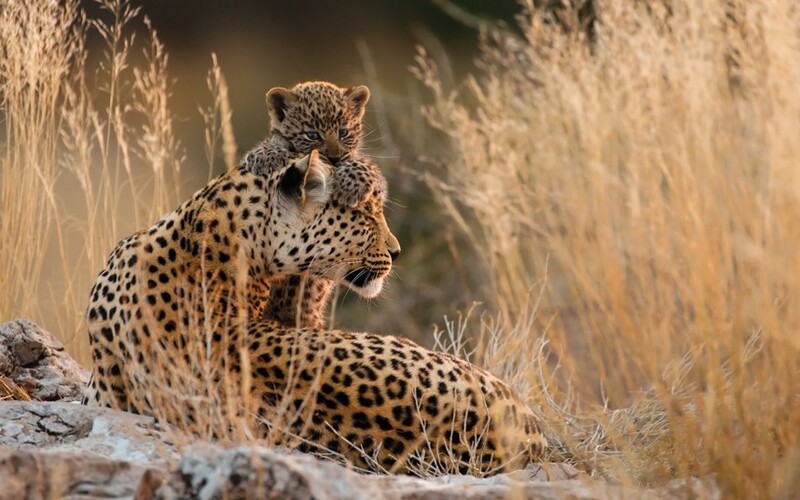 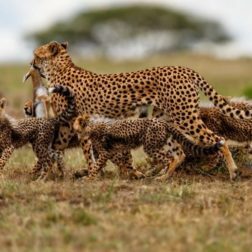 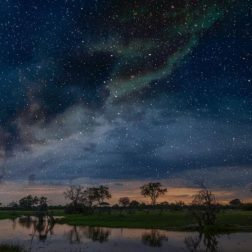 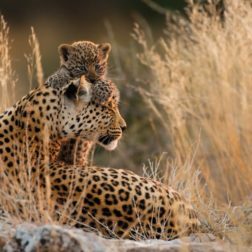 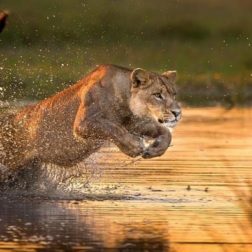 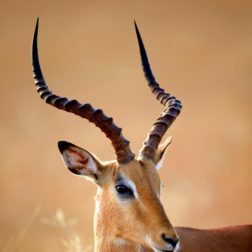 You will spend 3 nights each in the Central Kalahari Reserve, Okavango Delta and Khwai Concession where you might be lucky enough to see lions, leopards, cheetahs, caracals, rhinos, hippopotami, crocodiles, giraffes, zebras, primates, bat-eared foxes, wild dogs, antelope and more! 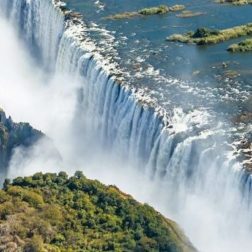 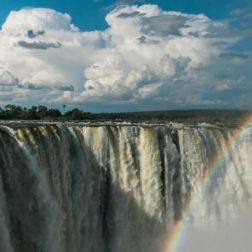 You will also have the option to extend your trip to explore the spectacular Victoria falls in Zimbabwe, too, should you wish!